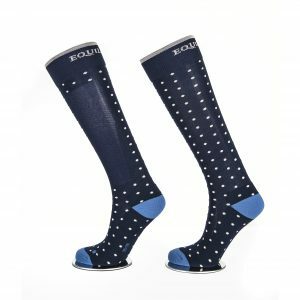 The Horse Pilot Compression Socks for riders are incredibly breathable and ultra-rapid drying. 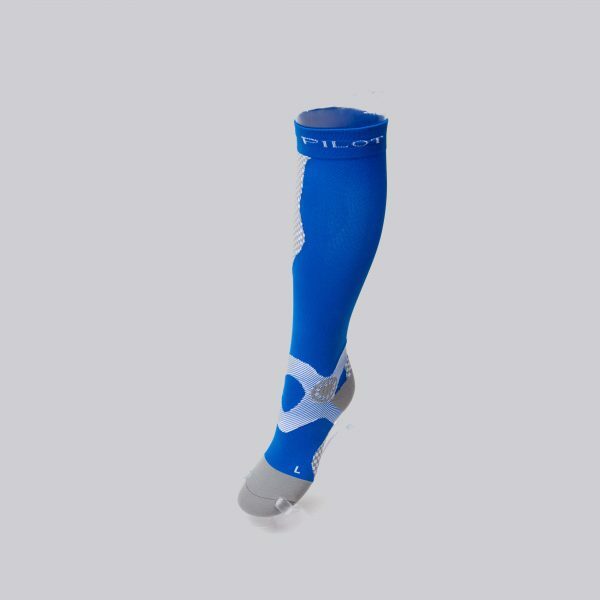 Compression technology enhances proprioception (your brain’s awareness of the position of the limb) as well as supporting the ankle joint through integrated support. 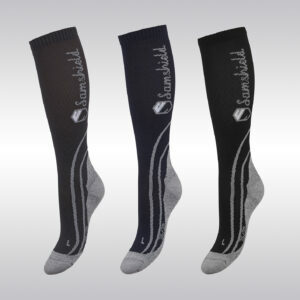 Blood circulation is also increased due to compression which improves muscle performance and promotes recovery. 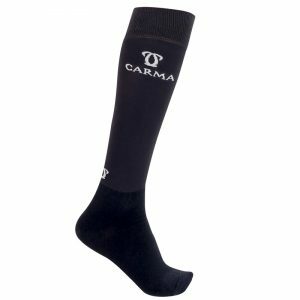 These technical socks are a must for riders, especially those who struggle with ankle and knee aches and pains.